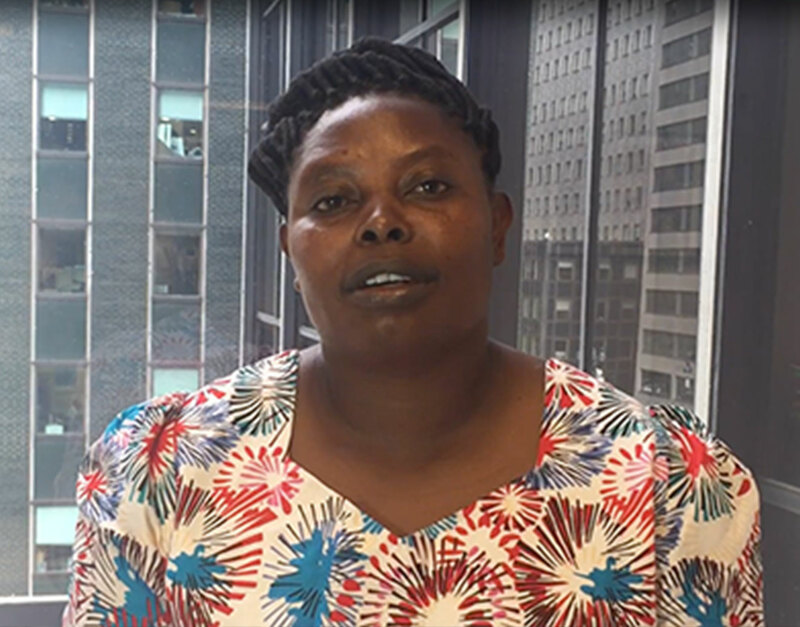 Growing up in Kenya, Tabitha saw her peer group dwindle as more and more of them underwent female genital mutilation, left school and got married. But Tabitha’s parents, Moises and Susana, had learned about the harm female genital mutilation causes. They also believed that not only was there no religious requirement for female genital mutilation, the practice contravened the teachings of their Christian faith. Moises and Susana stood firm in supporting their daughter to stay in school and participate in alternative rites of passage that kept her body intact – even under enormous social pressure to have her cut. Initially, they stood alone – so much so that Tabitha was taken from her home by other community members who intended to subject her to female genital mutilation. But her parents and their pastor rescued her before she was harmed. And with time, the consensus in their community shifted to make it safe for Tabitha and other girls – as more and more people agreed that female genital mutilation was harmful and should be stopped. The social norms that uphold female genital mutilation are not fixed. They can be undercut and replaced – and where being uncut was once stigmatized, it is reframed as being healthy and whole. Most families who subject their daughters to female genital mutilation do so with worthy intentions – to ward off stigma, offer better marriage prospects, or fulfill religious obligations. But when the whole community collectively decides to abandon the practice, no single girl or family is disadvantaged by the decision. Collective abandonment by communities is the key to eliminating female genital mutilation. It starts with dialogue. The whole community deliberates on values and rights – and ultimately chooses to end the practice. Community dialogues engage a range of stakeholders, including traditional and religious leaders, grassroots activists, law enforcement, social workers, doctors and teachers, and young people. 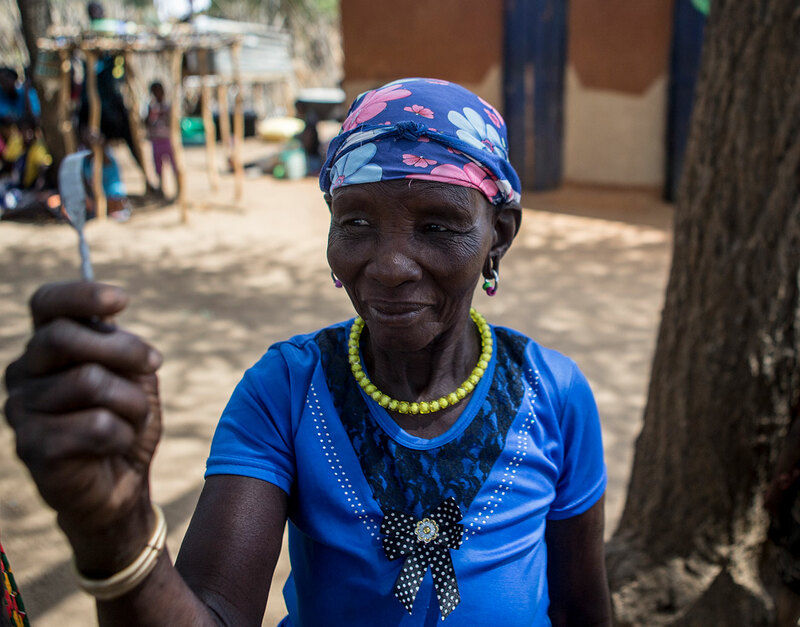 Community members, old and young, become aware of the health and human rights dimensions of female genital mutilation. Following dialogue and debates, beliefs begin to shift. Change comes from the bottom up and the top down. Laws banning the practice can help shift attitudes and lend support to those who resolve to abandon female genital mutilation. But they won’t succeed on their own – they need to be enforced. And they can have unintended consequences, as girls may be cut at a younger age or taken across borders to undergo the procedure. Interventions that create a web of reinforcing protections are key. 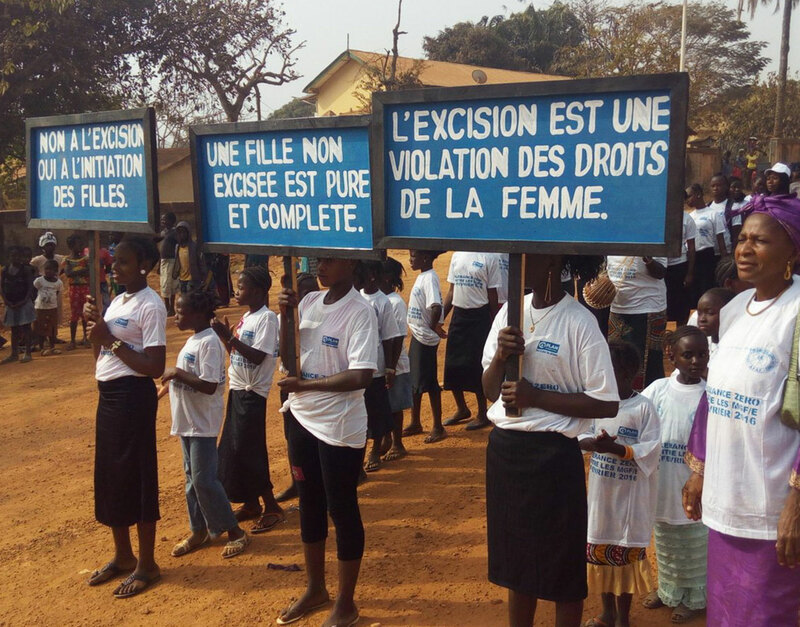 Local media can galvanize public opinion against female genital mutilation and strengthen law enforcement – and social media can spread the message and connect advocates. Support from advocacy groups, monitoring agencies and the international community can bolster political will, building momentum to end female genital mutilation. In 2008, UNFPA and UNICEF established the largest global programme to accelerate the elimination of female genital mutilation. The programme works at the local, national, regional and global levels to raise awareness of the harms caused by female genital mutilation, strengthen institutional response, provide care for affected girls and women, and empower communities, women and girls to abandon it. So far, 13 countries have banned female genital mutilation, while over 31 million people in more than 21,700 communities from 15 countries have made public declarations to abandon the practice. The norms that sustain female genital mutilation are complex and deeply entrenched. But they cannot withstand the voices of survivors, the mounting evidence of the harm female genital mutilation causes, the global shift in attitudes, or the power of collective action. 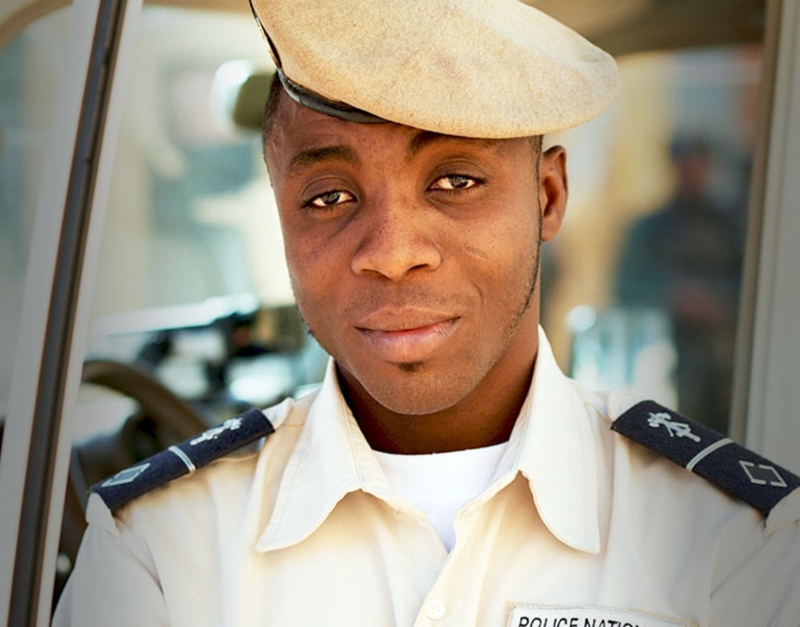 Kevin Bassole works on a police task force focused on ending female genital mutilation and other harmful practices. Together with women leaders and other government departments, he provides trainings to raise awareness of the harm caused by female genital mutilation and encourage community members to abandon the practice. While he still encounters opposition, he is encouraged by the support from among the community he serves. At age 13, Rhobi Samwelly was cut and nearly bled to death. After hours of unconsciousness, she awoke and made her parents swear not to subject her younger sisters to female genital mutilation. 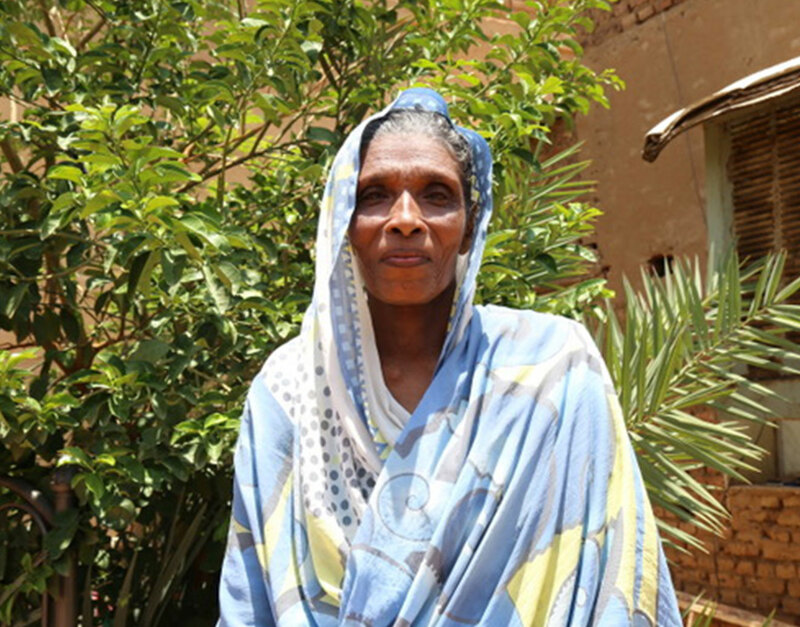 Since then, she has dedicated her life to ending female genital mutilation and protecting girls. She runs a network of safe houses in Tanzania’s Mara Region for girls at risk during the cutting season. It is also a base of operations for her efforts, together with police and social workers, to convince families to keep their daughters intact. When communities choose to abandon female genital mutilation, they often participate in a collective public declaration to keep their girls intact. Ceremonies include speeches of commitment by traditional and religious leaders, political leaders, girls and women, signing and circulating a public statement, or hosting festivities to celebrate the decision to keep their girls intact. Neighbouring communities need to be engaged in these events to help build momentum elsewhere. 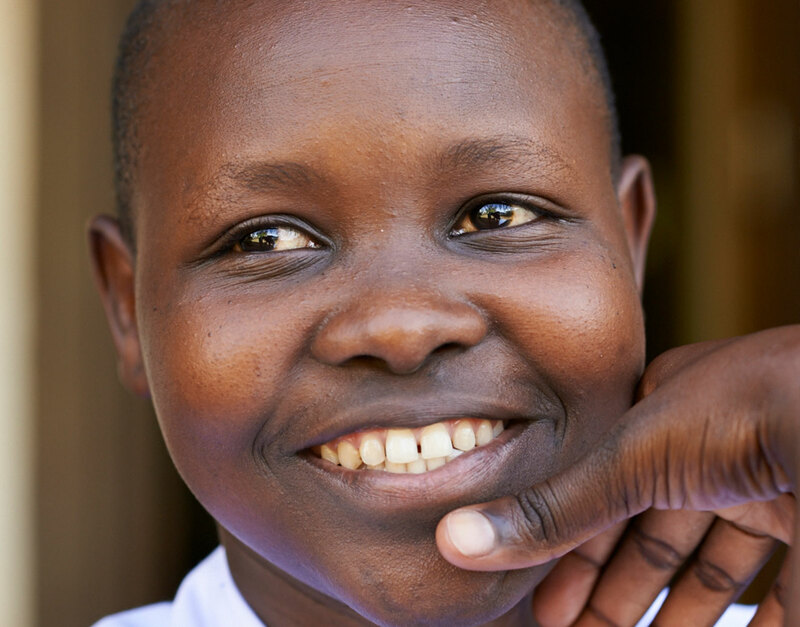 Alternative rites of passage provide a way to mark the transition from childhood to womanhood – without the injury and trauma of female genital mutilation. 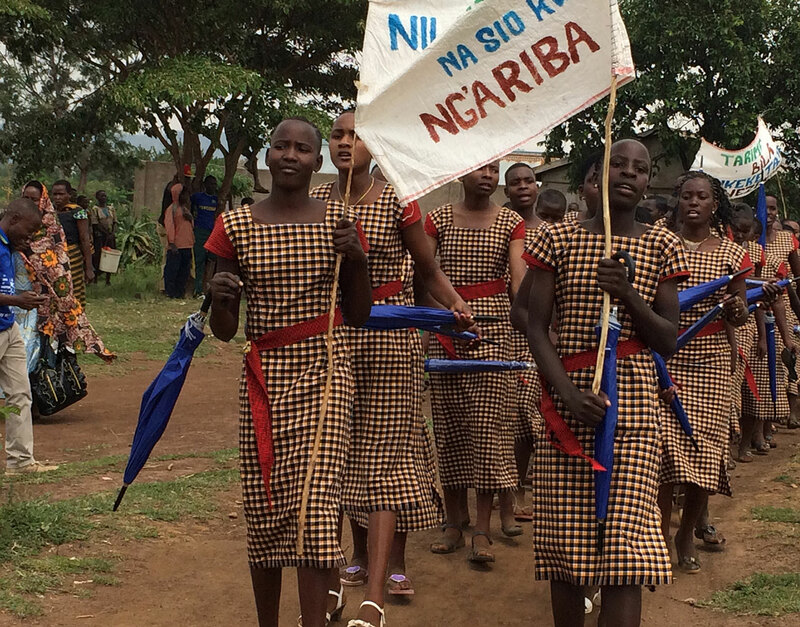 In Tanzania, girls graduate from an alternative rites of passage camp at the UNFPA-supported Masanga Centre. “Scales have been turned upside down in our community,” says local activist Igbal Mohammed Abbas, herself a survivor of female genital mutilation. “Being uncut is now a source of pride." 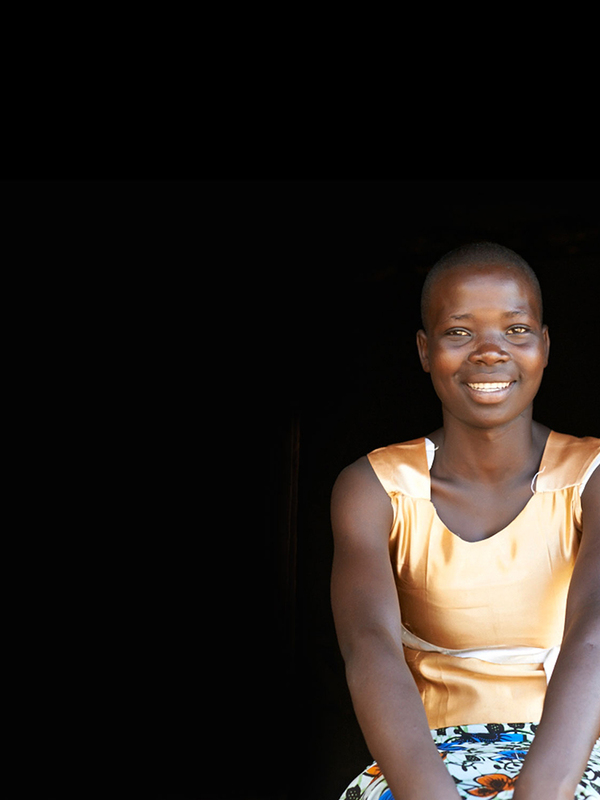 Teresia’s friend Rebecca wanted to be a doctor – but instead, she was cut and got married. “Her dream was dead,” says Teresia. Teresia is determined not to go that route. “I want to be a great person in the future,” says the 17-year-old. Under pressure to undergo female genital mutilation and get married, she ran to the police and was brought to a safe house.